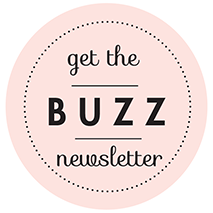 The Brand New Issue of Weddings in Houston is OUT! 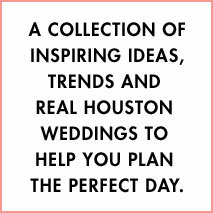 It’s here, it’s gorgeous, it’s 400+ pages of the finest Houston wedding resources, design inspiration, bridal couture, ceremony and reception options, planning tips, etiquette advice and Houston Real Weddings you could possibly imagine. So stop imagining. Get out there, and get yourself a copy TODAY. Weddings at Houston magazine is available at newsstands, wedding venues and fine Houston bridal salons and retailers across the city. 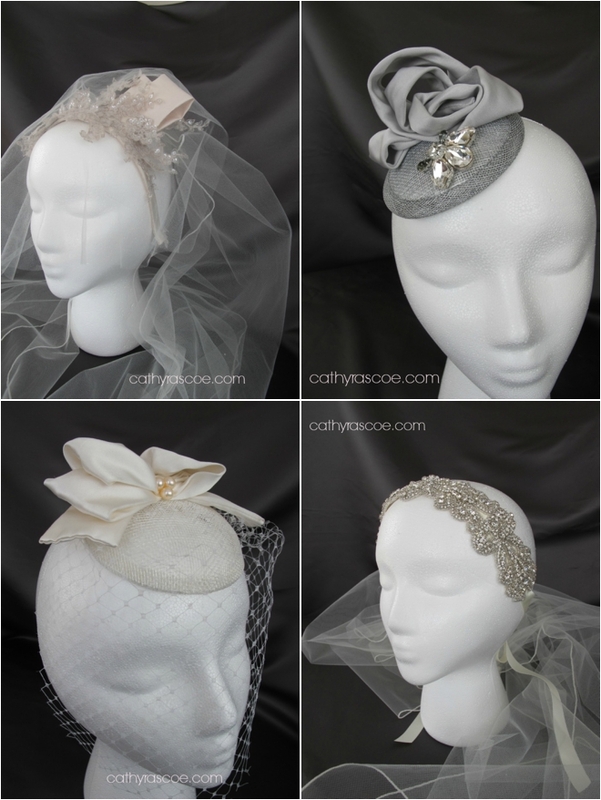 Oh—and remember: Check the exhibitor list for the upcoming I Do! 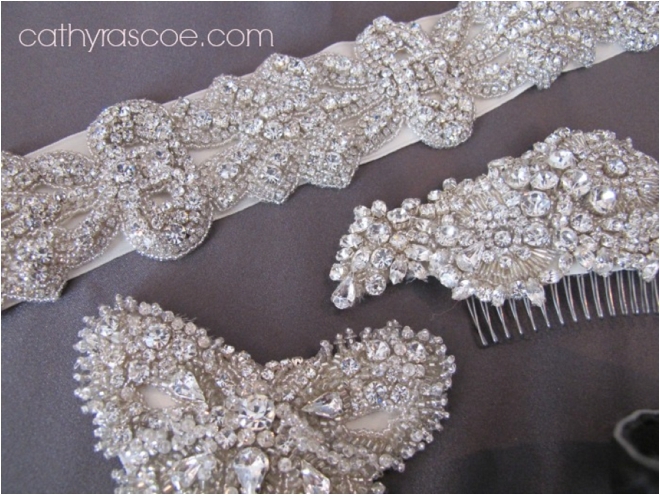 Bridal Soiree coming to the Royal Sonesta Houston on Sunday, Jan. 26 at 1 p.m. That incredibly talented vendor whose fine abilities are showcased in your copy of Weddings in Houston is very likely to be in attendance, just waiting to meet you in person and make your wedding dreams come true! Tickets WILL SELL OUT, so get yours while you still can. Fancy yourself more of a digital gal? 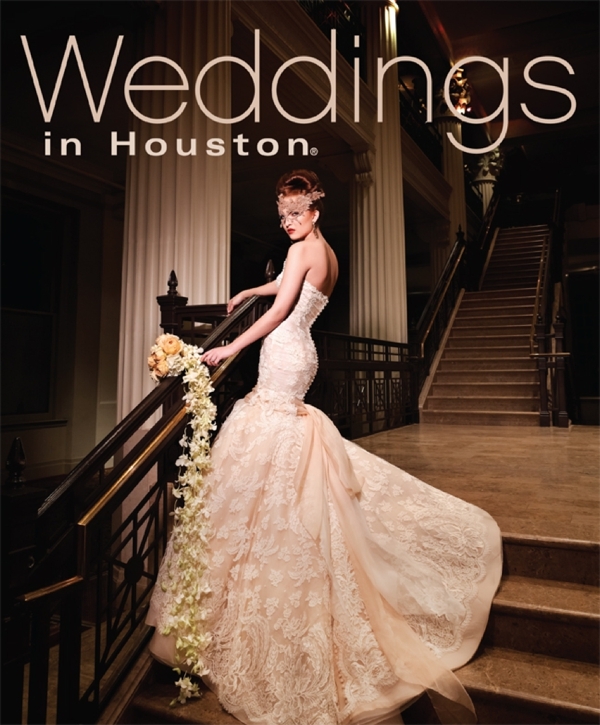 DOWNLOAD and/or view your copy of Weddings in Houston for FREE and let the planning commence!